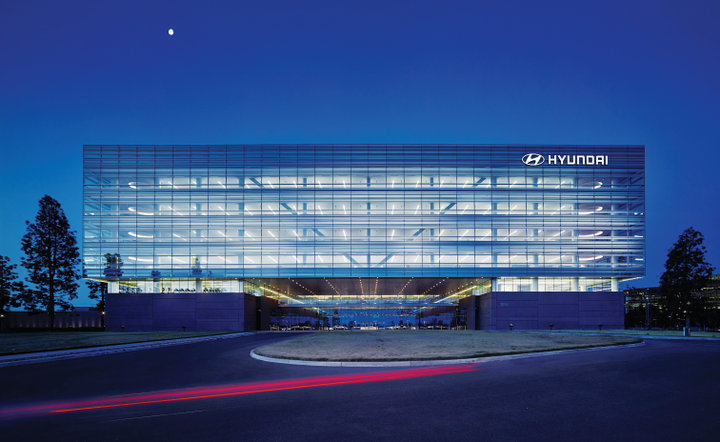 Hyundai Motor America is headquartered in Fountain Valley, Calif. The company first entered the U.S.market in the mid-1980s. When Hyundai first entered the U.S. market in 1986, the South Korea-built cars didn’t quite live up to the hype surrounding their initial debut, but all that has changed markedly in the decades since. 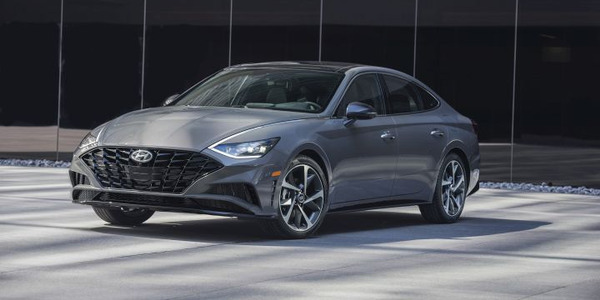 Today, Richard Pipenhagen, senior manager of commercial and corporate sales for Fountain Valley, Calif.-based Hyundai Motor America (HMA), wants more companies to enthusiastically consider Hyundai's sedans, CUVs and SUVs. For fleet managers who are stuck in a rut but are willing to think outside the box, he believes Hyundai offers a compelling story. 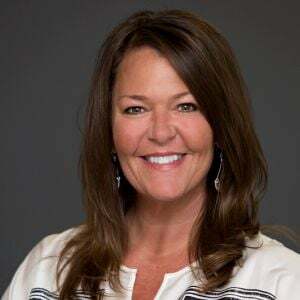 Pipenhagen, who departed Toyota Financial Services in 2010, has embraced the challenge of building HMA’s commercial and corporate sales division from scratch. Having invested in such key components as a dedicated website, competitive incentives, and a seasoned field and operations team, Hyundai’s fleet division has evolved into a viable and enterprising entity. 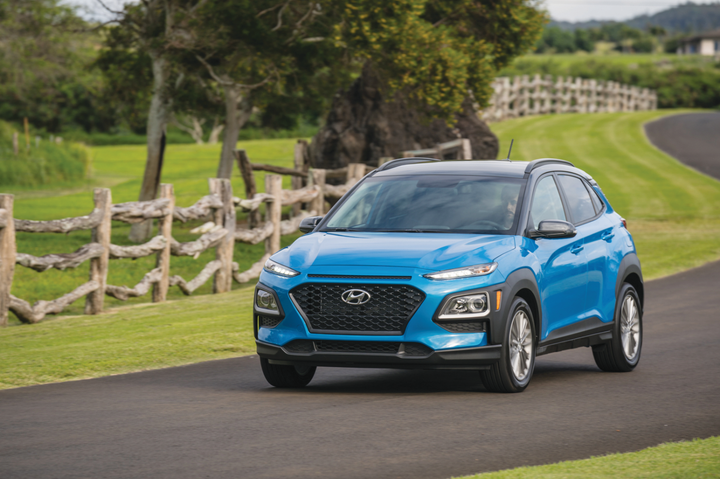 The Hyundai Kona was released in 2018 and is the company’s first entry into the subcompact SUV segment, at one of the lowest starting prices of the segment. The vehicle provides an agile ride and good fuel economy. Pipenhagen and his team of sales and customer service experts have tallied more than 900 FIN codes and 40,000-plus deliveries over the course of the last eight years. 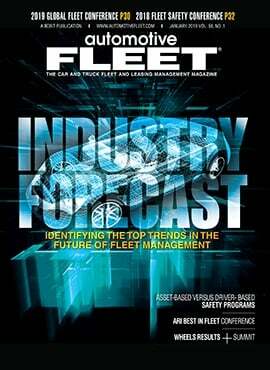 The fleet division is on track for record 10,000 sales by year’s end — an impressive growth cycle for a business that didn’t exist less than a decade ago. But Pipenhagen is not satisfied. He believes Hyundai Commercial Sales has much more expansion opportunity. One of the factors powering HMA’s commercial sales is the ever-increasing popularity of crossovers and SUVs among driver-employees. As sedans continue to lose popularity in the retail and fleet spaces, Hyundai is poised to capitalize. Hyundai doesn’t offer vans or trucks, but utilities fill a niche that can appeal to fans of those segments. 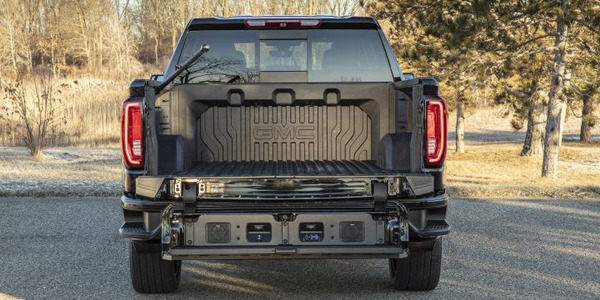 The larger vehicles also offer more space — for cargo as well as taller passengers — than most sedans, and with competitive fuel economy and total cost of ownership. 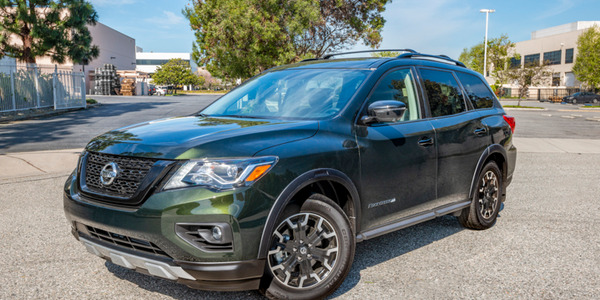 For fleets that carry sales representatives and executives, Pipenhagen said, crossovers and SUVs have proven irresistible. The Hyundai Tucson is one of Hyundai’s best-selling vehicle. 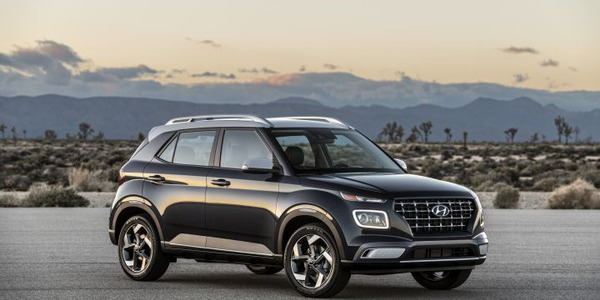 The SUV segment, in particular, has been a strong factor in the growth that Hyundai’s fleet business has seen in the past decade. Hyundai currently offers four SUVs in its portfolio. 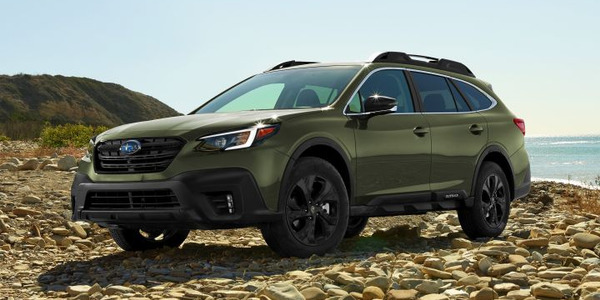 “When there’s a selector and a fleet offers SUVs or CUVs to whomever is eligible, they’re typically going to opt for it over the sedan. And the Santa Fe and Tucson are quite formidable and appealing. Terrific creature comforts, great aesthetics, and outstanding safety,” said Pipenhagen. Hyundai’s product portfolio includes an array of vehicles for varying fleet vehicle needs. 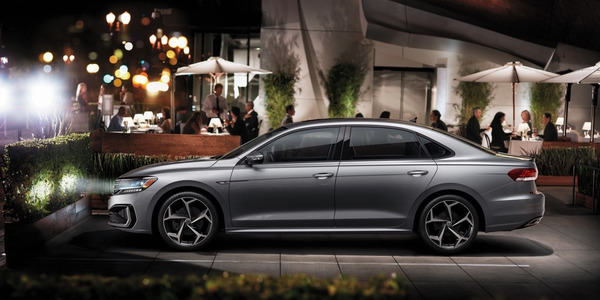 The company has a broad lineup of compact and midsize sedans. For fleets with green initiatives, many of the company’s sedans are available in alternative-fuel options. 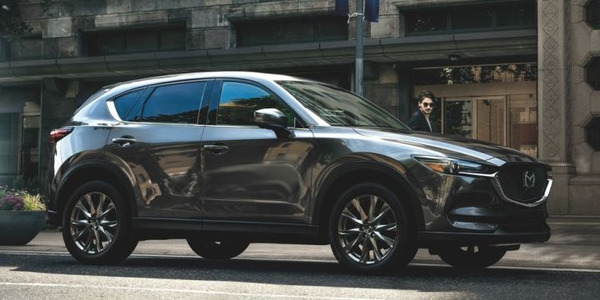 Crossovers and SUVs are some of the most in-demand vehicles in the current market, and Hyundai offers various options for fleet managers looking for a vehicle in this segment. 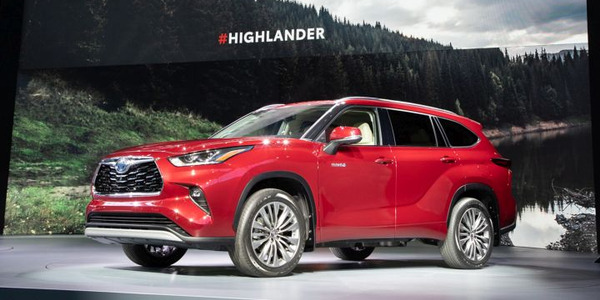 Hyundai isn’t the only factory offering SUVs for corporate customers, but Pipenhagen offered a few compelling arguments for giving the Korean manufacturer serious consideration. At the top of his list is “America’s Best Warranty,” a 10-year/100,000-mile powertrain policy that has set the standard for passenger cars since it was introduced in the early 2000s. Hyundai Fleet also takes great pride in its safety ratings. The OEM was recognized for its outstanding safety record by the Insurance Institute for Highway Safety in 2016, and the Sonata, Santa Fe, Santa Fe Sport, Elantra, and Tucson were all awarded “Top Safety Pick” certification, signifying the vehicles earned the highest possible rating for front crash prevention in IIHS testing. 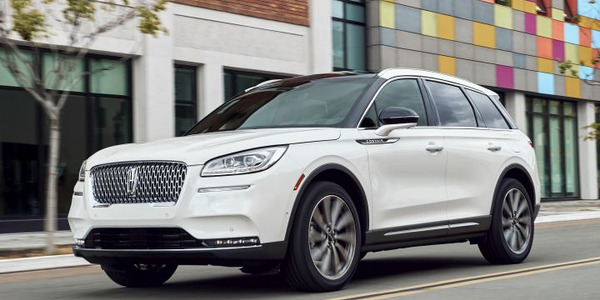 The brand has a wide range of safety features that come standard on all models as well as such available equipment as automatic braking and lane-departure warnings. Customer service is another highlight, Pipenhagen said. “We’re stealth, we’re small, we’re efficient. When customers call into Hyundai Fleet, the phone is answered by top-tier professionals.” That kind of response has also led to them being named No. 1 in customer loyalty for the past nine years running by the 2018 Brand Keys Customer Loyalty Engagement Index. 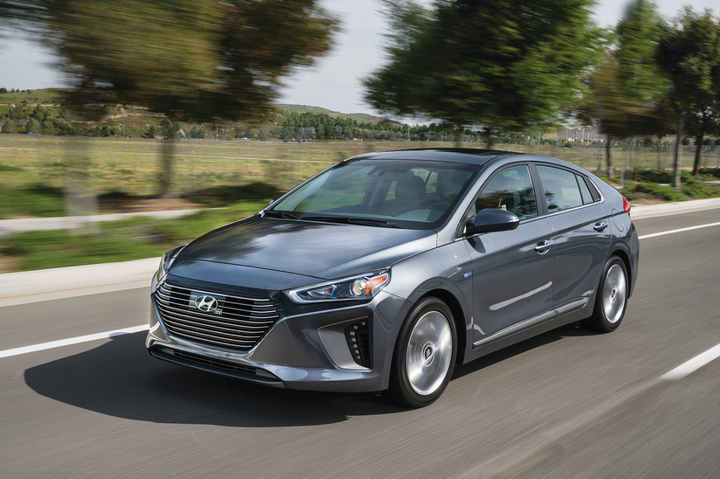 The Hyundai Ioniq is available in a hybrid, plug-in hybrid, and all-electric option. Hyundai offers five alternative-fuel options spread across its Ioniq and Sonata models. In the compact and mid-size sedan segments, Hyundai offers five models from which fleet managers can choose. The Hyundai Tucson ranked highest in its class in the J.D. Power 2018 U.S. Vehicle Dependability Study. 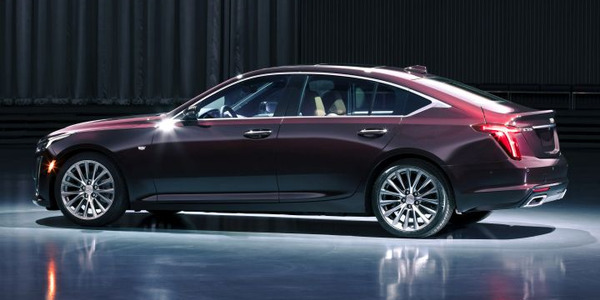 The Hyundai brand and the Hyundai Sonata received 5-Year Cost to Own Awards from Kelley Blue Book. 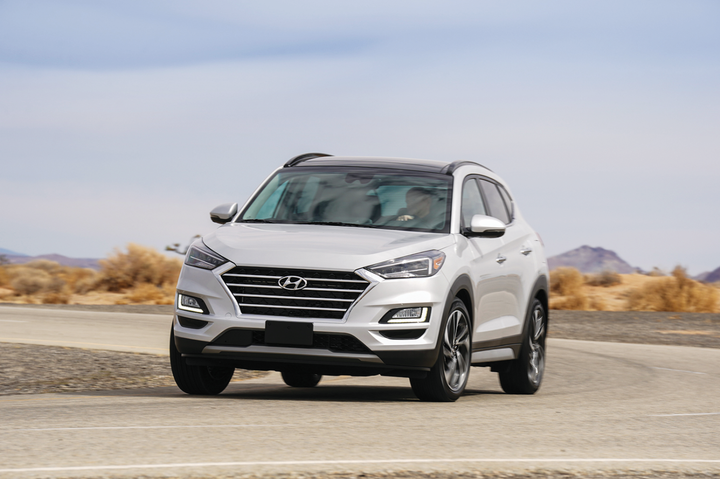 The 2018 Santa Fe and Tucson earned five-star safety ratings from the National Highway Traffic Safety Administration (NHTSA). If awards, safety, dependability, and customer service weren’t enough, Hyundai builds a long list of creature comforts and in-vehicle technologies and safety into every vehicle, Pipenhagen noted.